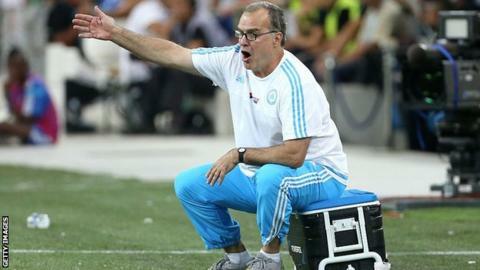 Bielsa led Argentina to an Olympic gold medal in 2004, before guiding Chile to the 2010 World Cup in South Africa. He took Athletic Bilbao to the 2012 Europa League and Copa del Rey finals, but had been without a club since leaving Marseille in August 2015. Bielsa was linked with the Swansea job last year.